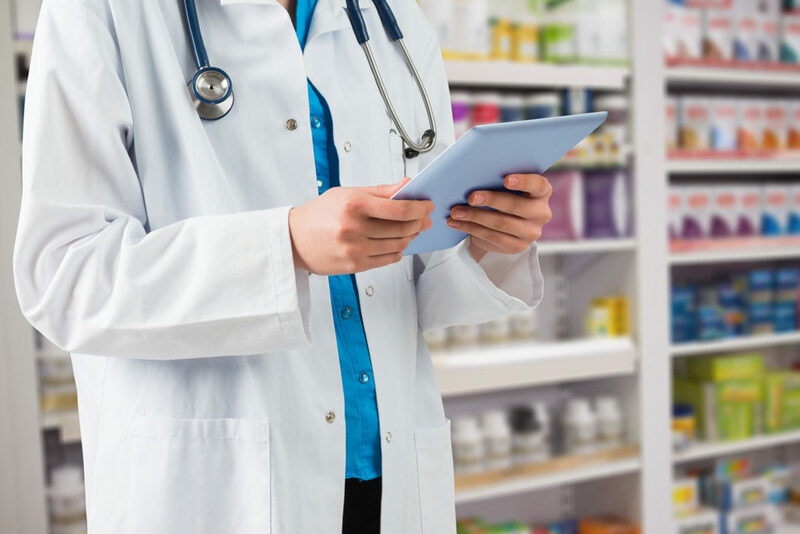 The initiative in Wigtownshire has been operated on a rota basis by two pharmacies in Newton Stewart and two in Stranraer, with each opening on a Sunday every four weeks. However, a review of the pilot ahead of a renewal has shown that the demand for this service has been limited. In addition, there are staffing challenges in resourcing this extra half-day-a-week opening. The service had been resourced by the Partnership at an additional cost, and consideration is required as to how we best use resources under the current financial constraints. The Wigtownshire community pharmacy Sunday opening pilot scheme will conclude on Sunday April 14.